Kent Cricket take on Loughborough MCCU in the first first-class cricket match of the Summer at The Spitfire Ground, St. Lawrence. Entry to this fixture is FREE and tickets do not need to be purchased. Kent Cricket is one of the eighteen first-class counties within the domestic cricket structure of England and Wales. It represents the historic county of Kent. The club has been based at The Spitfire Ground, St. Lawrence in Canterbury since 1847 and has always held first-class status. 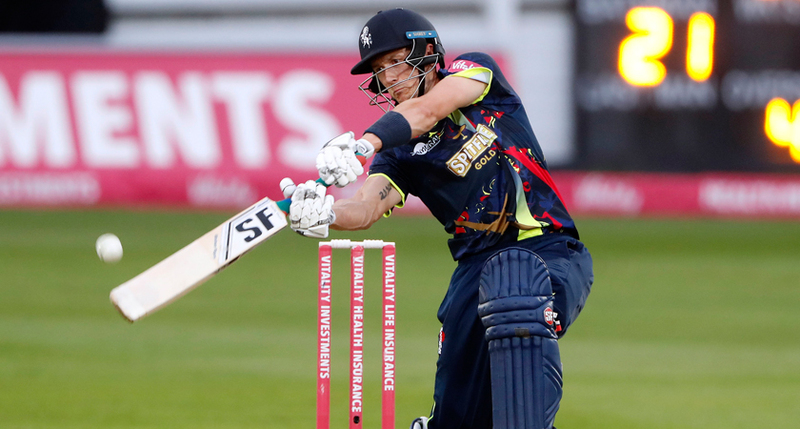 Kent has competed in the Specsavers County Championship since the official start of the competition in 1890 and have played in every top-level domestic cricket competition in England. The club's limited overs team is called the Kent Spitfires after the Supermarine Spitfire.